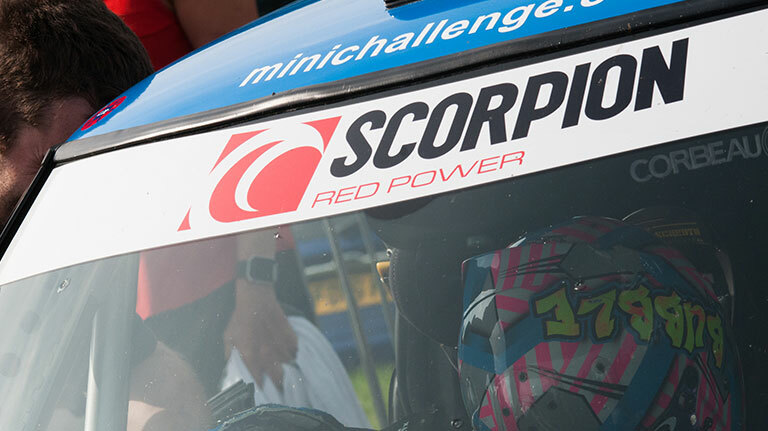 MINI CHALLENGE are delighted to announce an extension to our partnership with Scorpion as joint Championship lead partners. Scorpion have been supporting the championship for the last few years and their motorsport background is a huge benefit to the series. Shaun Leonard from Scorpion said “We are delighted to announce the continuation of our partnership in The MINI CHALLENGE series. Our history as technical partners in various form of motorsport span’s 20 years and we are staying true to our core values, as this latest partnership is enabling Scorpion to deliver high performance technology gained in our specialist parts division to be transferred into all our high performance road products. 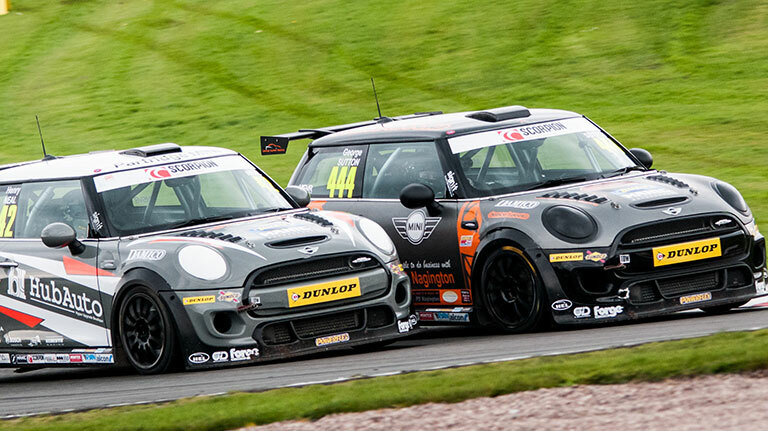 The MINI CHALLENGE has been the single make championship in the UK for the new MINI since 2002 and is renowned for competitive, fair and cost-effective racing. With the launch of the third-generation race car in 2015, the series has created even more excitement about the championship, every year the championship continues to grow. 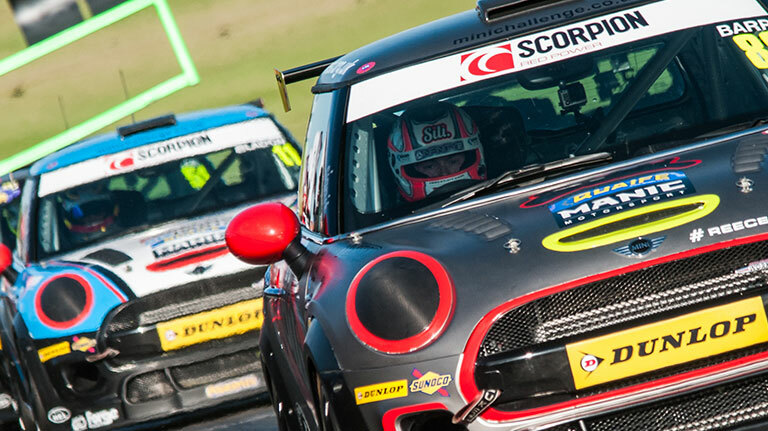 The MINI CHALLENGE has more recently focused on working with British Suppliers like Scorpion, to support the British Motorsport Industry and demonstrate its strengths. With Scorpion’s history of supporting various forms of high performance motorsport teams across both 2 and 4 wheeled disciplines, we felt It only right to choose Scorpion as our high-performance exhaust partner. Their innovative approach when developing performance products really shone though in the power we have been able to consistently and reliably deliver, whilst also being aware of the specialist demands of motorsport.